After working long and hard, it is ready to be released to the public. KEEP is now available in our webshop. 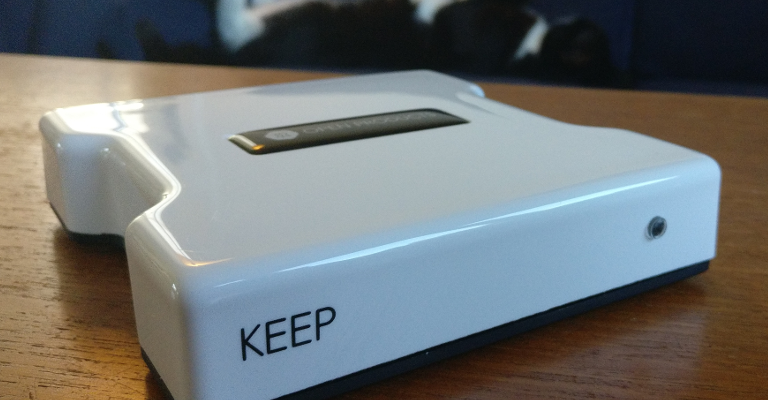 For those of you that have previously expressed an interest in keep, you will get prioritized for shipping once the order is placed. Find the pre configured kits or a Barebone devices in our shop.